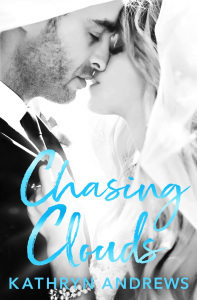 Cover Reveal: CHASING CLOUDS by KATHRYN ANDREWS is Coming July 19th! @kandrewsauthor – Imagination and information for book's. >>>> PAARRTTY TIIMME <<<>>> fireworks, family, celebration’s, thankful, wishes. #respect #havingfun #living #understand #togetherness # love #family.